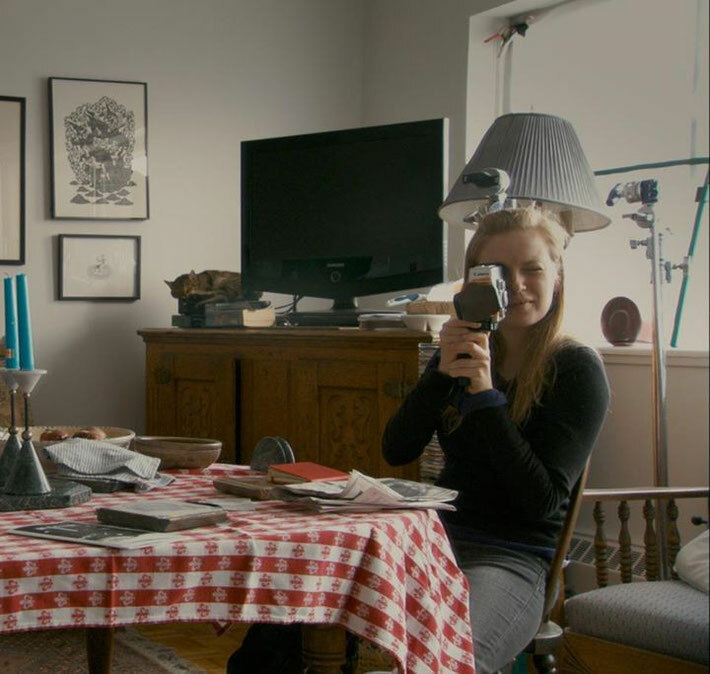 Sarah Polley became interested in the stories that families tell one another. She wanted to find out more about why we tell such stories, how memory works through generations and whether we can ever uncover the truth of our family histories. Polley decided to explore these themes by making a documentary about her own family - looking at the stories they share and investigating the secrets that lay beneath. Click For A Weekly Selection Of Films, Movie News & Events! At the beginning of this film, one of Sarah’s sisters asks whether anyone outside of their family would really be interested in their stories - much less watch a feature length documentary about them. I have to admit that I was thinking the same thing. Just what about this family is so interesting? I didn’t think this for long. In no time, I was hanging on every word as Polley’s father and siblings are encouraged to talk on camera about their family's story. Look beneath the surface and I guess every family has memories, myths and mysteries. It just feels like this one has more than most. Polley is particularly interested in her mother and father’s marriage. She is hungry for detail because her mother, Diane, died when she was only eleven leaving her with many questions. She asks members of her family to recount their memories of her parents on camera and captures some wonderful, funny and moving footage as a result. Polley includes herself in her film. This is her story too, of course. Her reactions both off and on screen are filmed and add much poignancy to the narrative. It is interesting to consider how some documentary filmmakers are present in their footage (I am thinking of Werner Herzog here - see Cave Of Forgotten Dreams) and some, like Asif Kapadia (the director of Amy and Senna) are silent, preferring to let their subjects do the talking. It felt, to me, that Polley wanted to be present for a reason - it is no accident that we see her film making equipment and watch her in a studio asking her father to do one more take. For Polley isn't just telling the story of her family - she is telling a story about the act of storytelling itself. Thus Stories We Tell carefully reveals its secrets. However, we never really feel that we have arrived at truth - this always seems just out of reach. Despite the many details that we learn about Diane, she remains an elusive figure. We can never really know what drove her to do the things she did. We will never know the full story because real life doesn't have a neat beginning, middle and end. Real life is, of course, far more complicated - each event can be viewed in many different ways depending on who is telling the story. And the more stories that you hear, the more stories emerge crying out to be told. This is what stands Stories We Tell apart. This film tells us as much about the power of memory and storytelling as it does about Polley’s family. I am loving watching documentaries at the moment. I just love to hear people tell their stories. 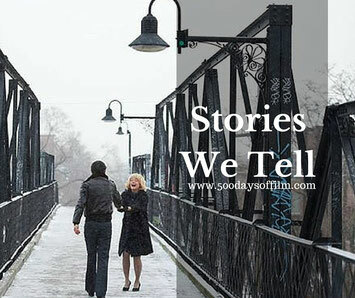 Have you watched Stories We Tell? If so, what did you think of this film? I would love to know.